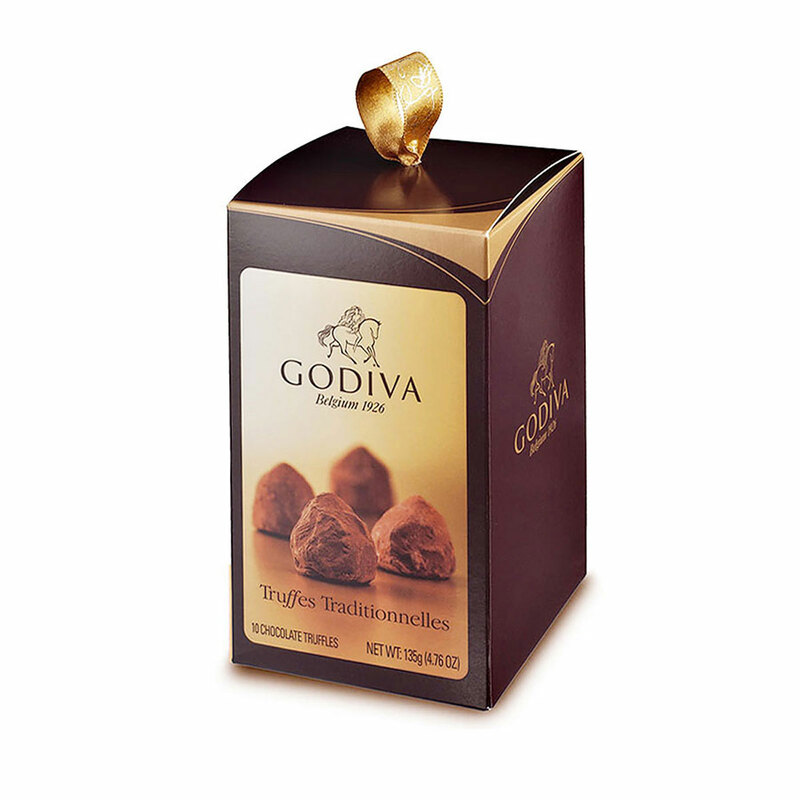 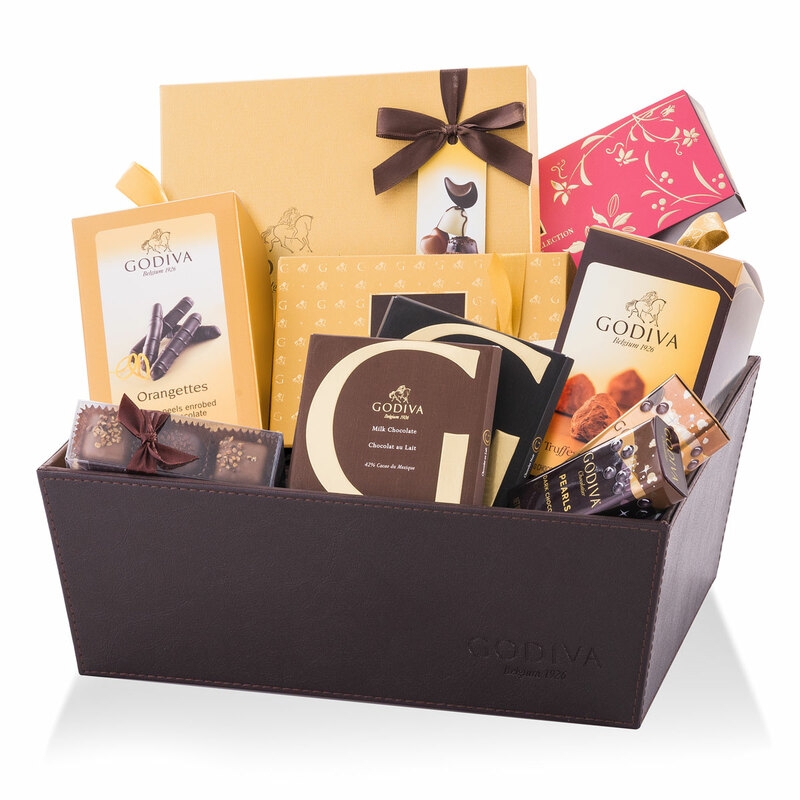 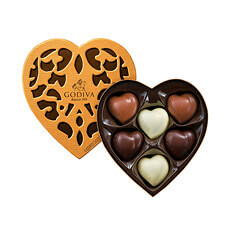 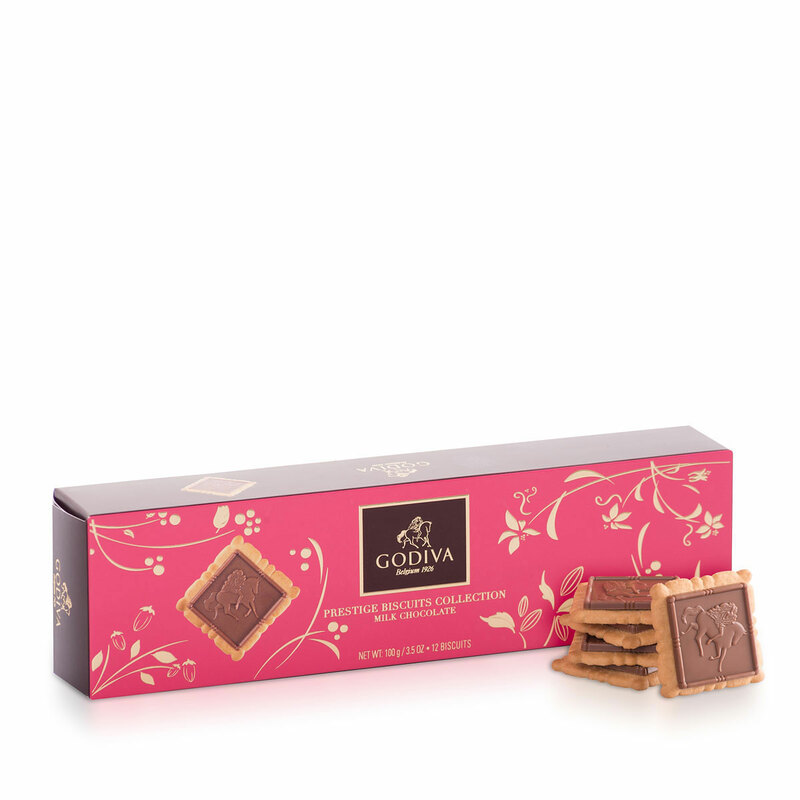 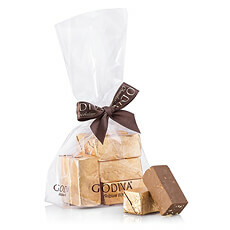 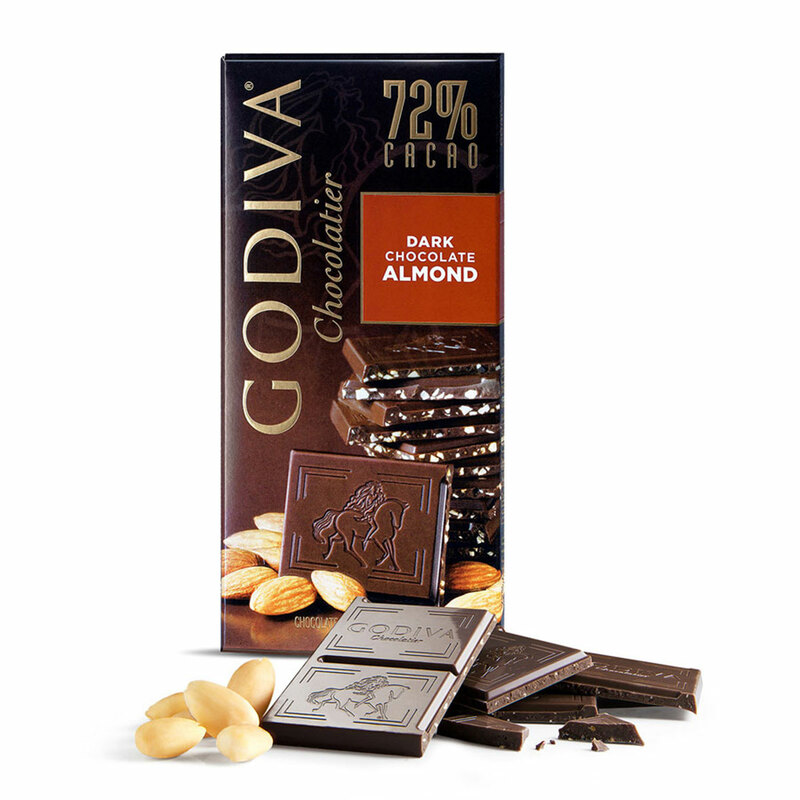 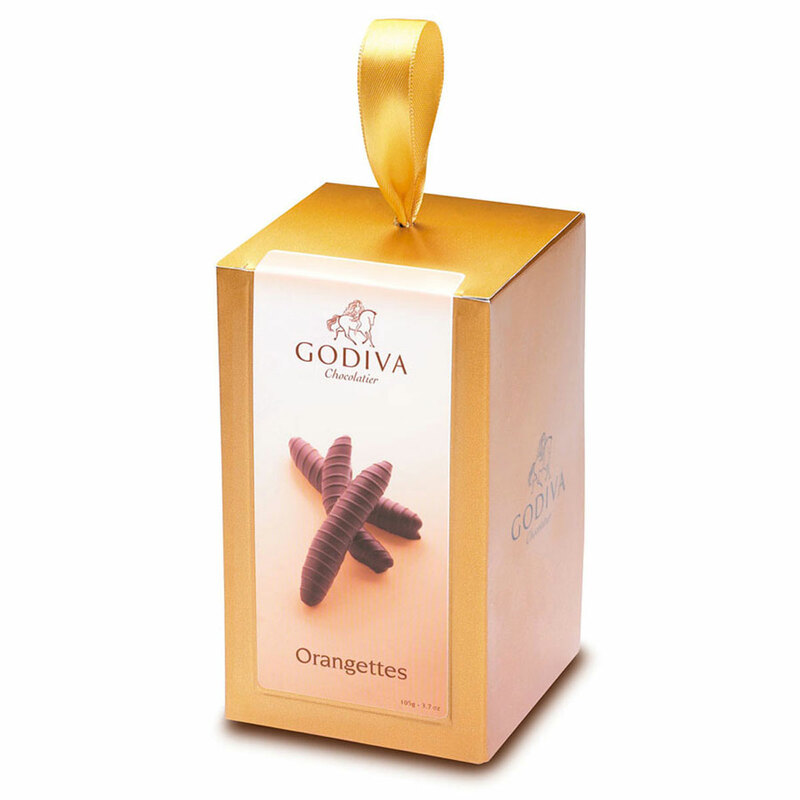 Discover the richness and variety of legendary Godiva chocolates in our luxury leather gift basket. 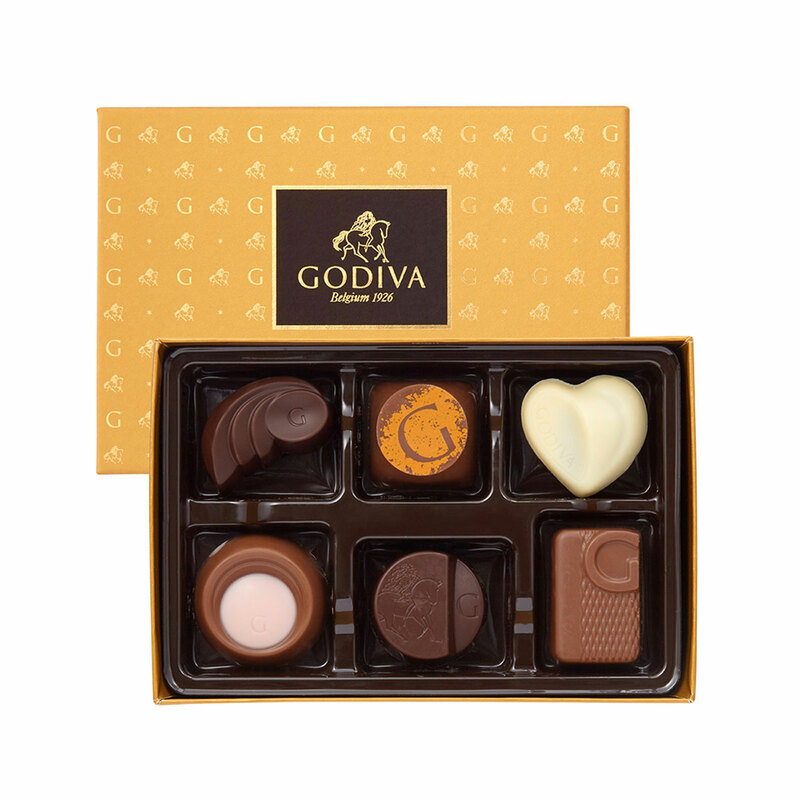 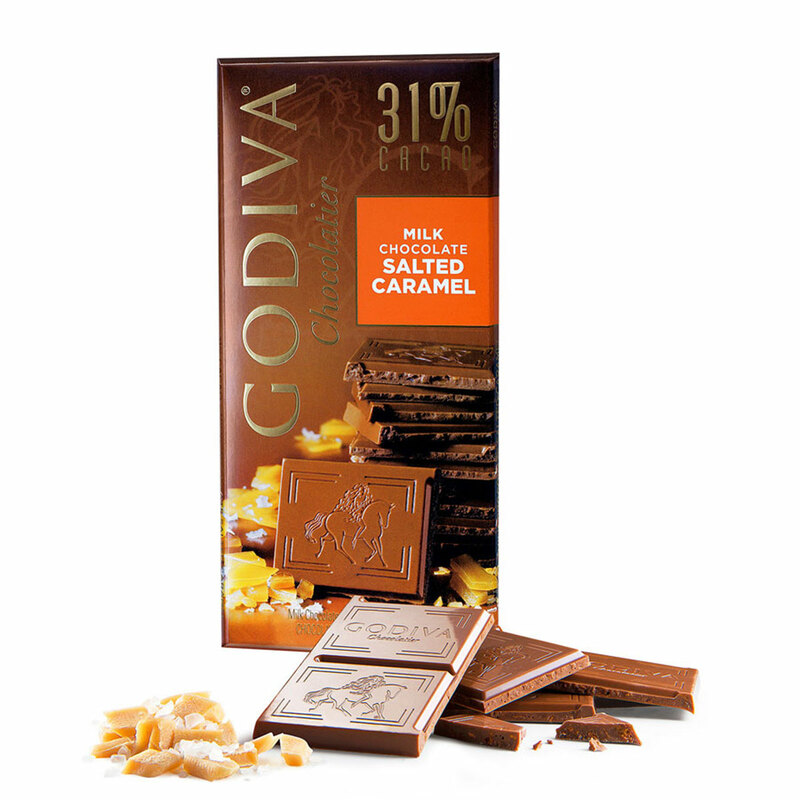 Spoil your friends and family with this impressive collection of Godiva milk, dark, and white Belgian chocolate creations. 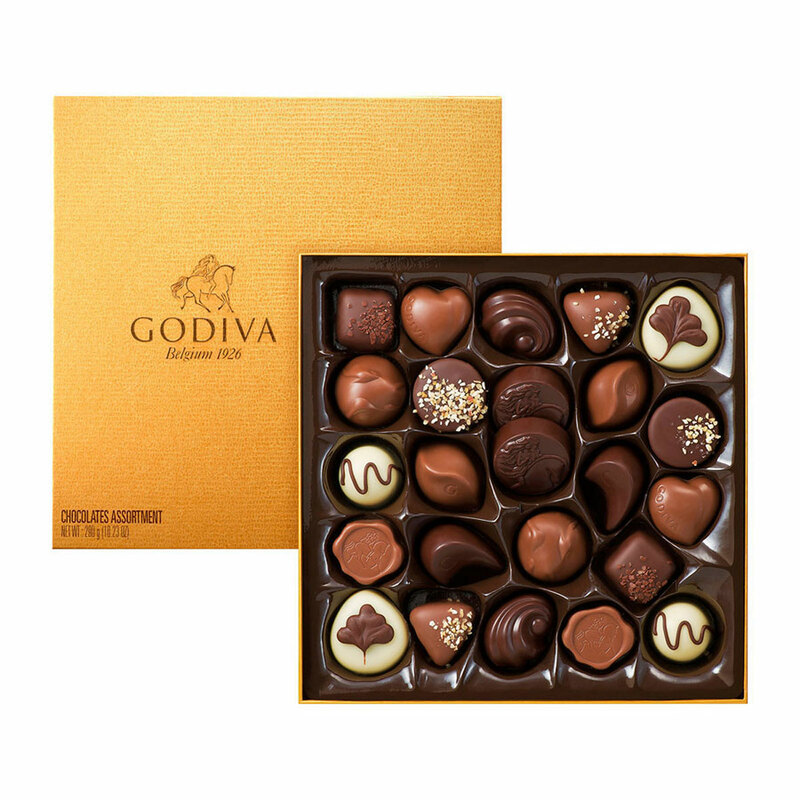 This carefully curated assortment showcases the best of Godiva: our signature gold gift box with a wide range of filled chocolates, our luxurious Gold discovery box offering both classic Godiva chocolates as some new creations, rich indulgent truffles dusted with cocoa powder, tangy chocolate covered Orangettes, and crisp biscuits. 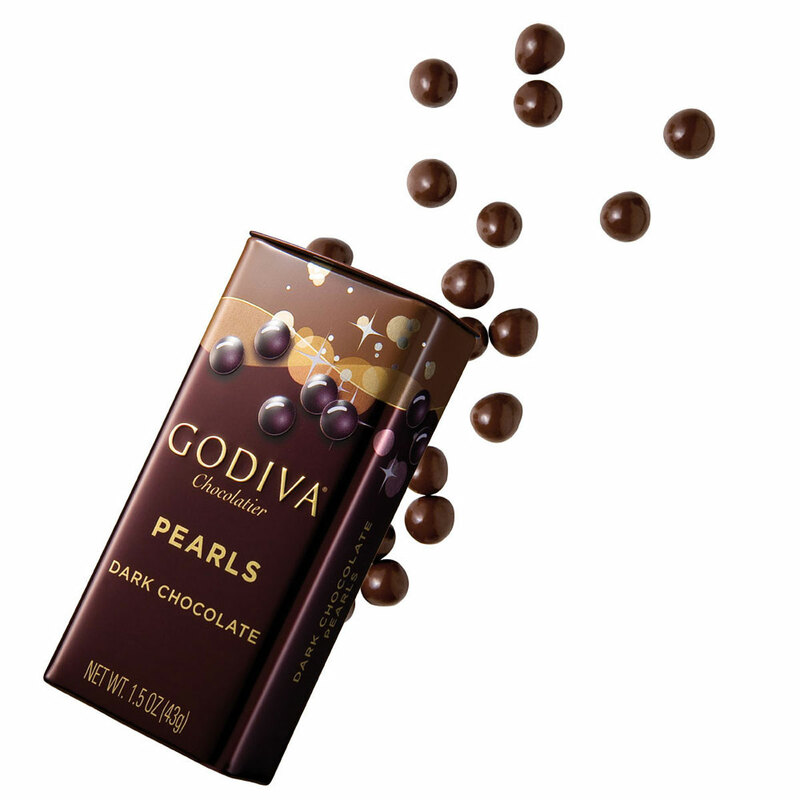 The journey continues with an indulgent dark chocolate tablet and a milk chocolate tablet, milk cappuccino chocolate pearls, and dark chocolate pearls. 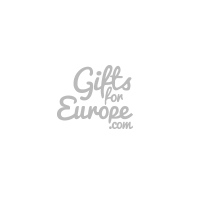 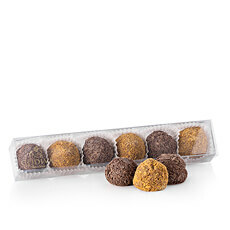 Send this impressive Belgian chocolate gift basket as a statement of your esteem for birthdays, weddings, anniversaries, or any special occasion.